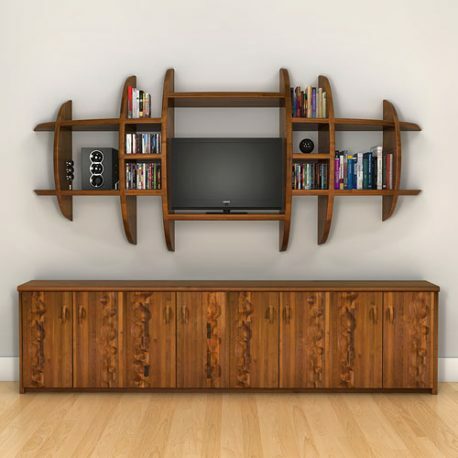 Librero Entertainment Center is a great symmetrical composition of two pieces — a wall mounted spheroidal display shelf and a base cabinet with the carved detailing. 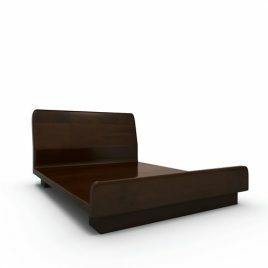 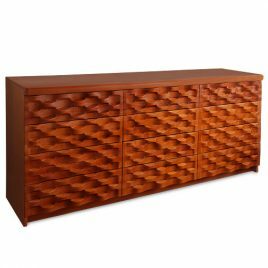 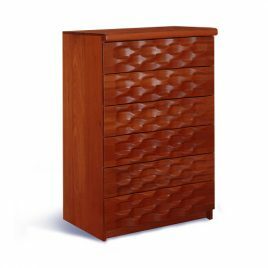 The former, made of perfectly shaped slabs forming a graceful contour, and the latter, gorgeous and solid expanse of fine wood, concealing lots of storage. 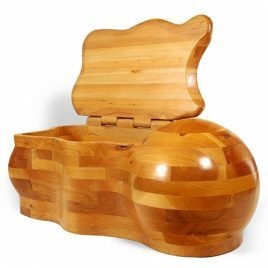 Hand-carved, and finished satiny smooth Librero is art in itself, a feat in wood craftsmanship.